Heather Achenbach, Director of SAVE, A Friend to Homeless Animals, kicked off our Giving Tuesday. Heather Achenbach joins morning host Alice Weiss on the air. Jamie Parker, Manager of Programs and Services at TASK, speaks with Alice Weiss. 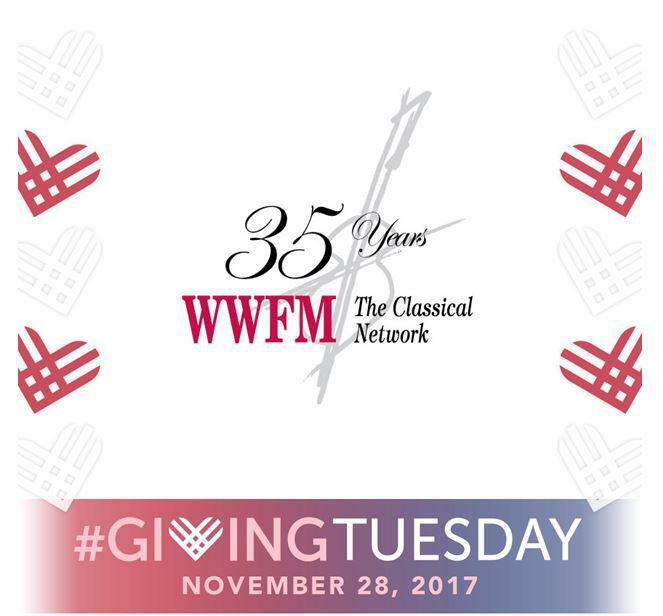 The Classical Network is reaching out again this Giving Tuesday to help worthy organizations spread the word of the work they do to benefit people in our region. This Tuesday, November 28, we are inviting representatives from HomeFront, TASK, Trenton Music Makers, the Princeton Senior Resource Center, SAVE - A Place for Animals and other local service organizations to come join us on the air and talk about their mission and the people they serve. Tune in between 10 am and 6 pm to find out how you can help make a difference in your community this holiday season. And don’t forget to remember The Classical Network and the great programming you enjoy as you plan your year-end charitable giving. Thank you for support of our programming and our community.